Now for a tougher subject matter, we see them here, we see them there but does anyone take interesting or attractive photos of them? I'll start with one I had prepared earlier! He is complete with ox pecker. The ones in northern/western Serengeti and the Mara are the biggest, I have found. 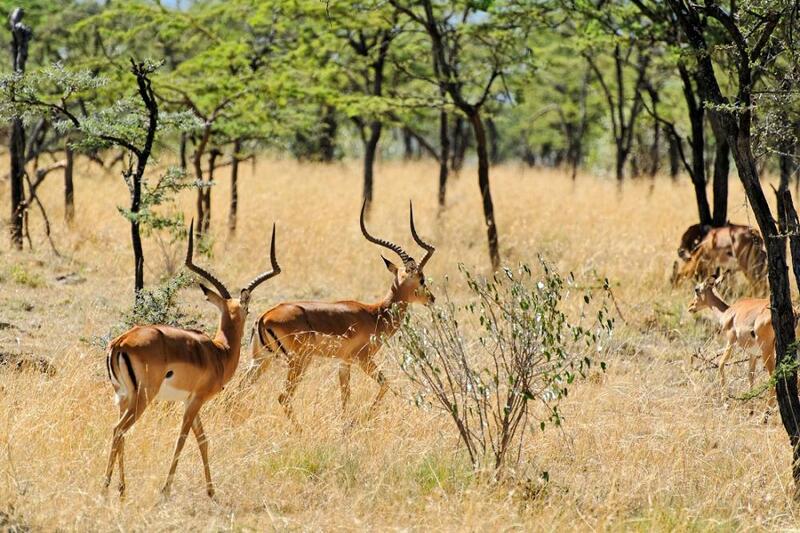 From southern Tanzania southward, impalas tend to have smaller horns and are duller in color. 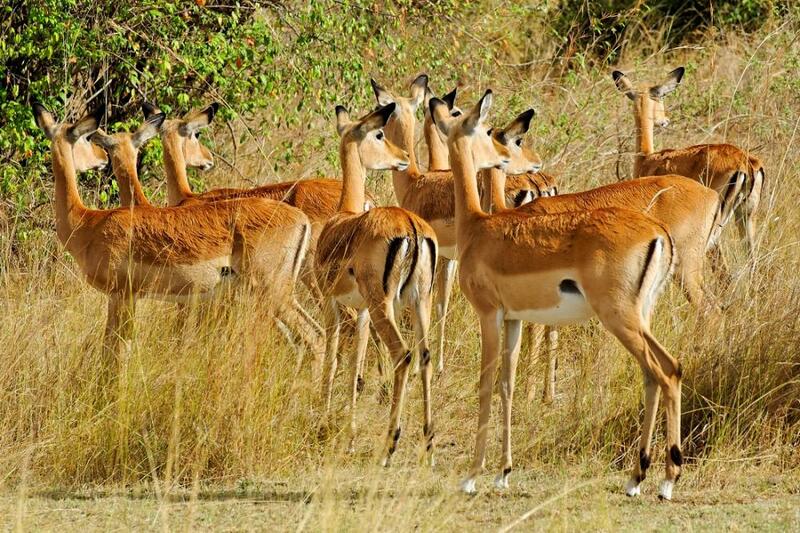 Hunters like to distinguish them as "southern impala", though scientifically, no subspecies are recognized. Jochen, your lack of impalas on your last safari was exactly my point in the OP, but fortunately you have some beautiful images to share from earlier travels. I particularly like the buck standing on the road. Safaridude, in case you hadn't guessed, this topic was for you and everyone else with a preference for beauty over brawn! 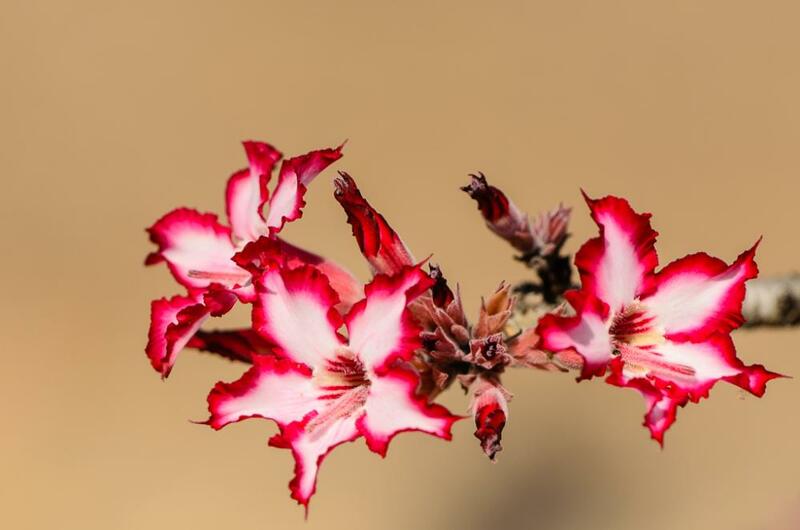 You have some lovely photos, thanks everyone for contributing. Some impala classics here! I'm still keener on zebras than impalas, but impalas are moving up the pecking order now. Apart from the jumping and being common in areas where there may be few if any other animals, they have the advantage of having less white to blow out in the sun than zebras. Paul, love those fighting rams … excellent. I think if we all work hard we can overwhelm the predator photo threads much like impalas in the wild! I had better post some more, not that any are as spectacular as those posted here. Some great photos. Every species out there, deserves to be photographed. 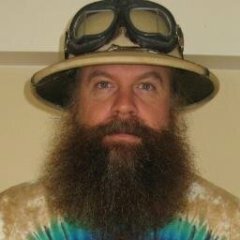 @safaridude; some excellent shots you got there! Thank you. I like yours more. Saw that impala in pic 1 at Bat Ear fox road recently. 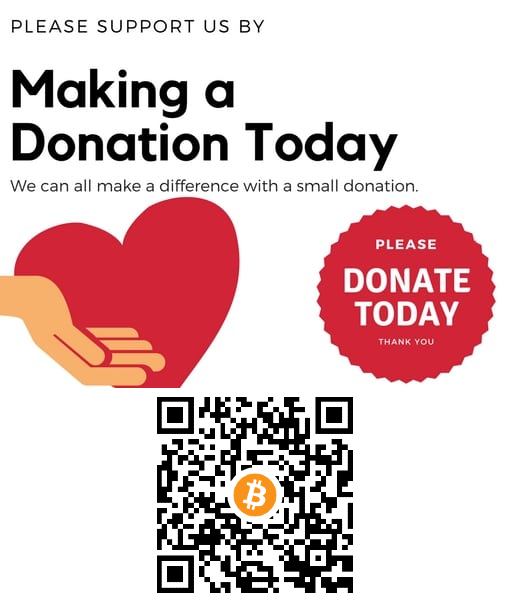 Still around! 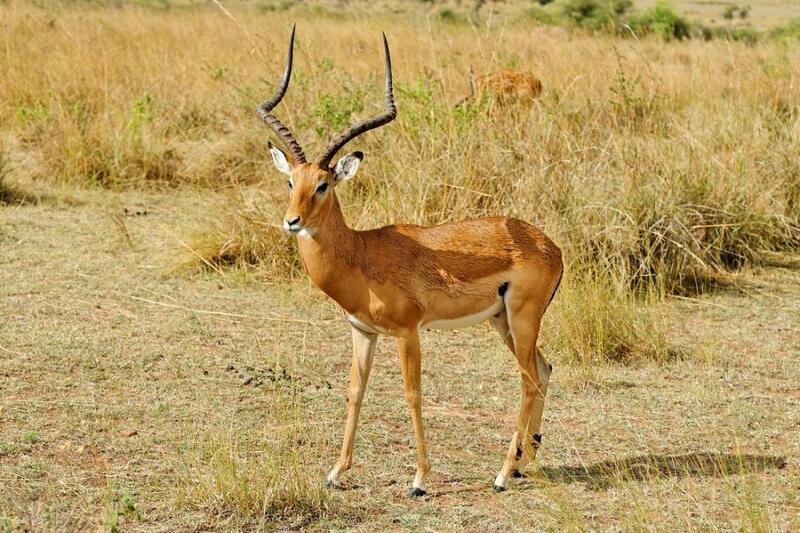 MAC, that's the nicest thing anyone has contributed on this thread … you recognised an impala from a photo. It always happens with lions and cheetahs and leopards but NEVER with antelope so that is fantastic. (Yes, I know it's a distinctive specimen, but all the same). Impala at the Chobe Riverfront. He was very cautious to approach the water with this crocodile sitting there, even though it was a small one. Who has more Impala shots to upload? Is it a species you photograph often? 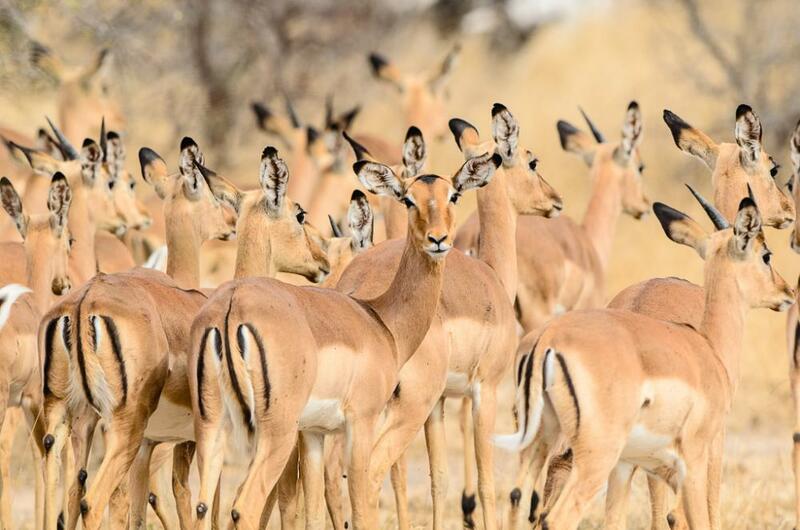 It doesn't matter how often you've seen them, you're always impressed by the beauty, and natural grace of impalas. They are nature's ballerinas. I try... But for some reason it's not a species that I have been able to photograph well... I find them particularly difficult models to work with! I agree! In Zambia, the Puku would pose - looking at the camera. 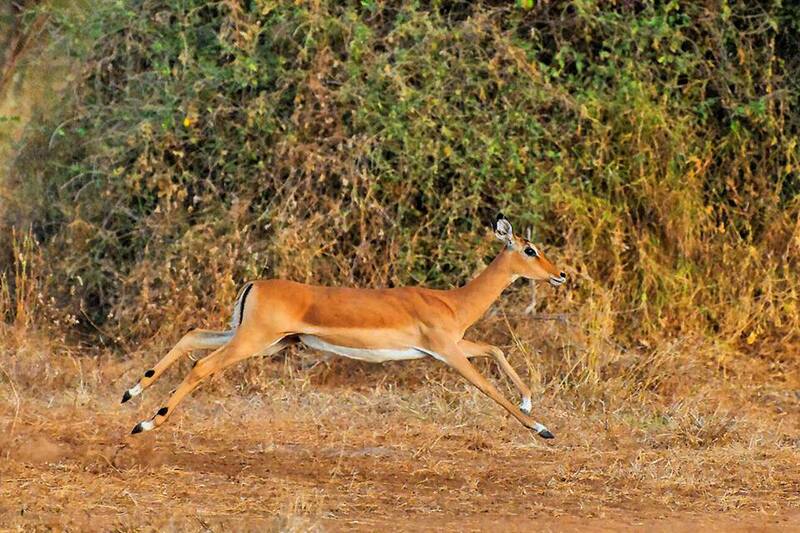 The impala were mch more likely to run away! 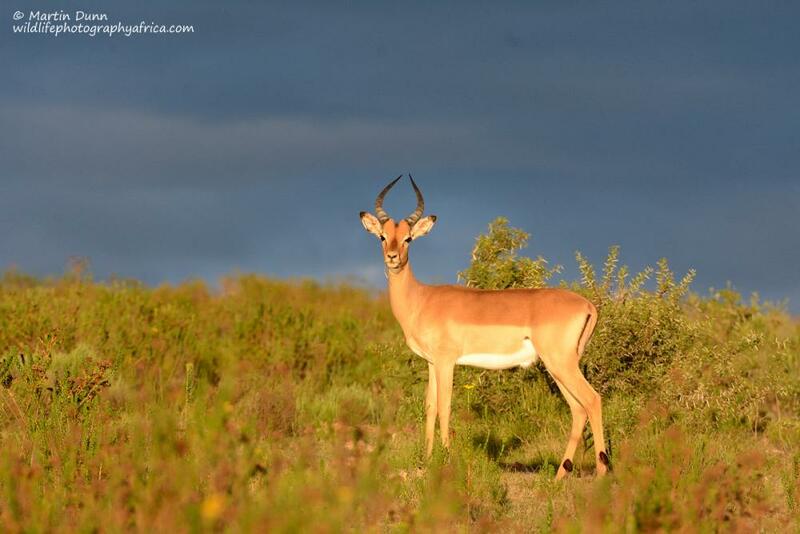 The sun briefly highlights this impala ram against the stormy sky.